Under the plan, Washington state will pardon anyone who has an otherwise clean criminal record but with a sole conviction as an adult for misdemeanor possession of marijuana. Gov. 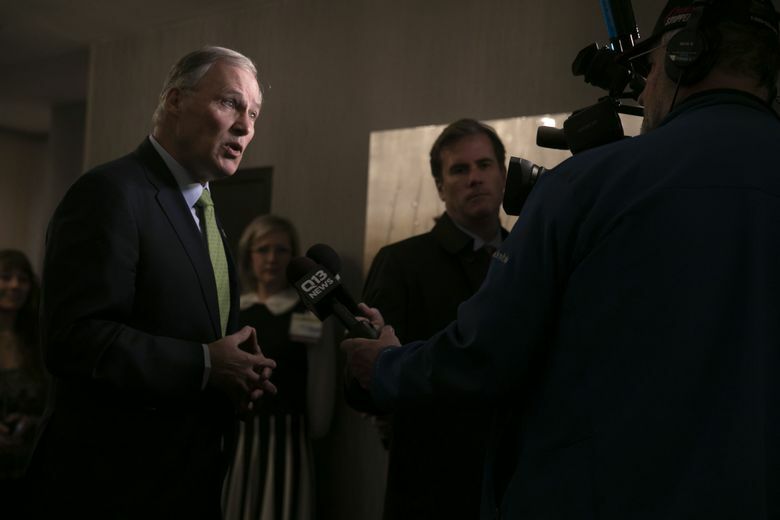 Jay Inslee will offer pardons to thousands of people with misdemeanor marijuana convictions, in an effort to help them move on from minor criminal records that can hinder housing and job prospects. 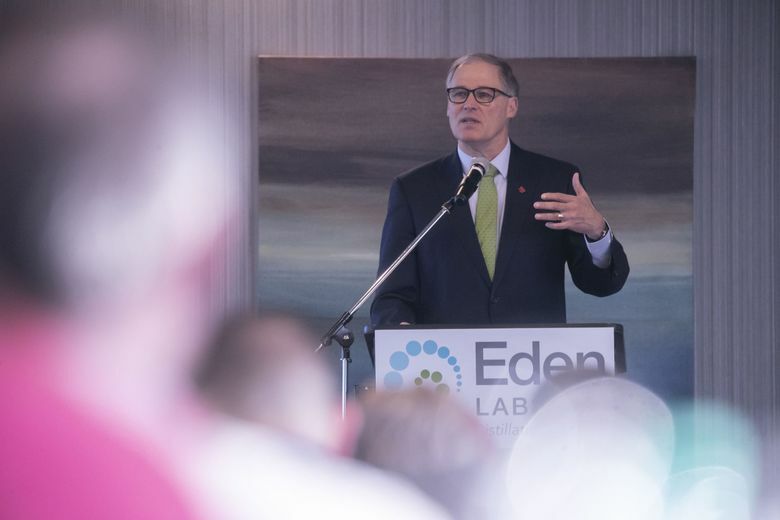 Later this month, Inslee plans a trip to New Hampshire, which holds the first presidential primary in 2020. The pardons to be offered by Inslee are limited to a relatively small group of people, in part because each application must be individually reviewed by the governor’s office. That brought criticism from some cannabis summit participants, including Seattle Hempfest general manager Sharon Whitson, who said the plan doesn’t go far enough. Inslee agreed the plan won’t help everyone, but he said it’s a first step. Cities and the state Legislature should also take action on the issue, he said. In the meantime, people who don’t qualify for his pardon program can still go through the standard pardon process or seek redress through the courts.